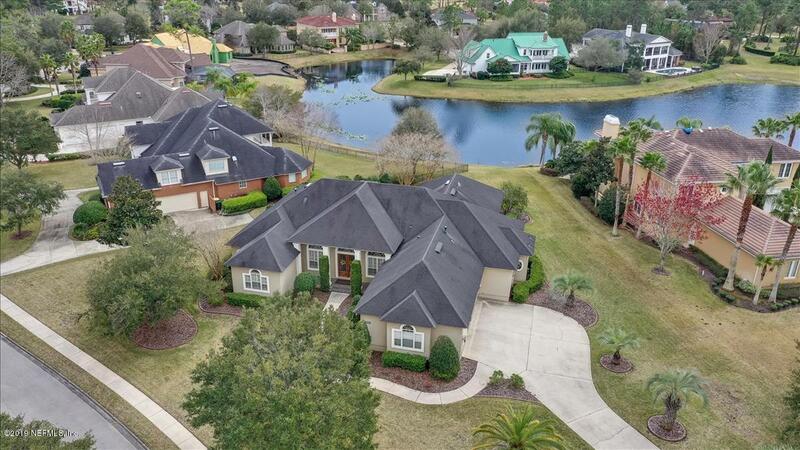 Glen Kernan is a very popular golf course community in Jacksonville, Florida. It is close to the beaches, close to shopping and it is a short commute for professionals to many locations. 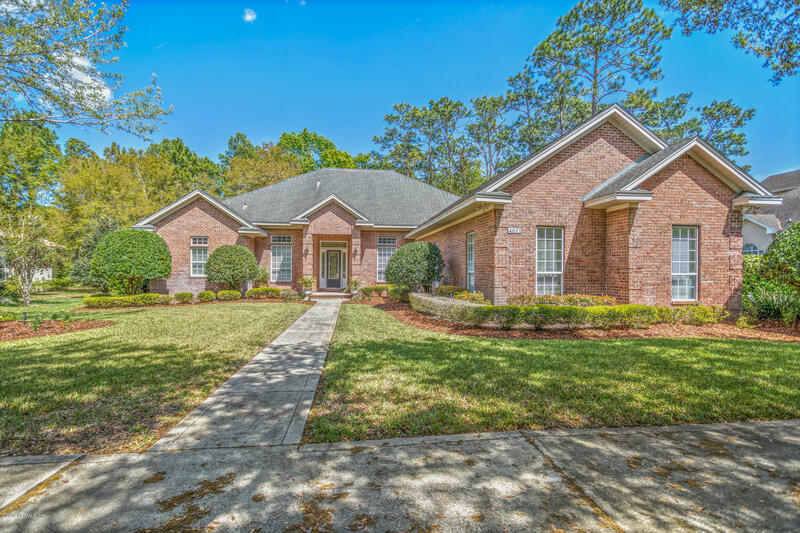 Classic beauty in this all Brick Home on .47 Acre Preserve Lot. Beautifully customized & renovated timeless white Kitchen with soft close features and under cabinet lighting. Thermador Professional SS Appliances, Gas Range & Hood Vent, Quartz Counters, Built-in Refrigerator. Newly installed hardwood floors in Foyer, Dining, Living, Kitchen, Nook & Family Room. 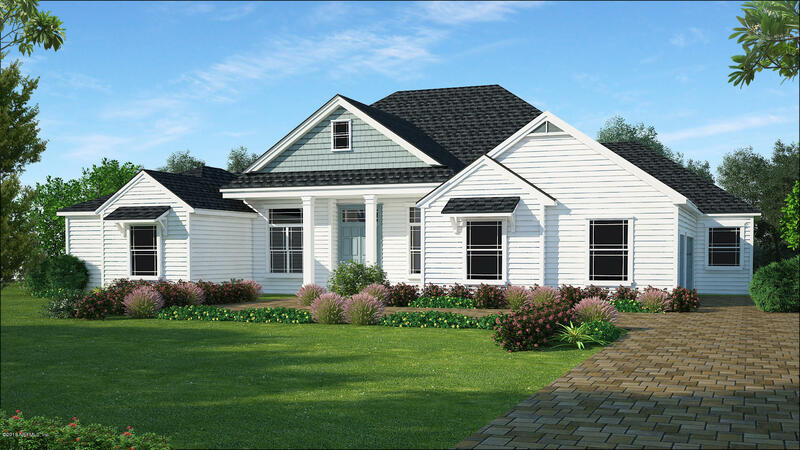 Welcome to the beautiful and unique property located on the mature east side of Glen Kernan. 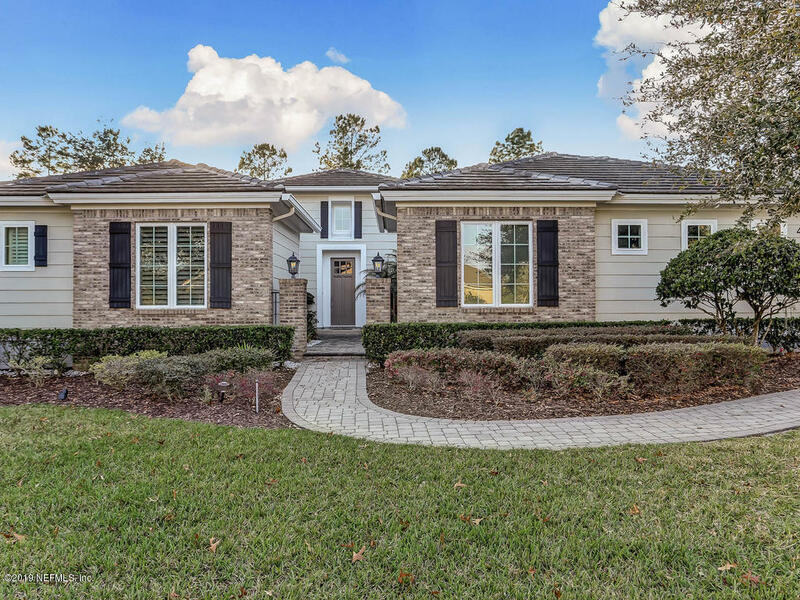 This lovely and well maintained home features Saturnia Marble flooring through the main living areas of the 1st floor, three step crown moulding, a screened-in koi pond, pool and heated spa that backs up to preserve for a private back yard. 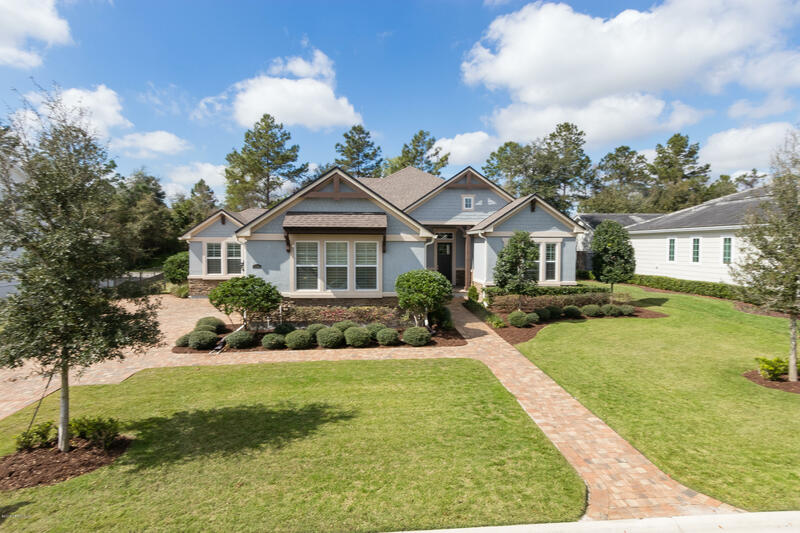 Keep the family connected in this incredible OPEN-PLAN home in exclusive Glen Kernan! Just 3 years old, this 3,363 sq. ft. home is like new and priced to sell at $26,000 BELOW APPRAISAL! 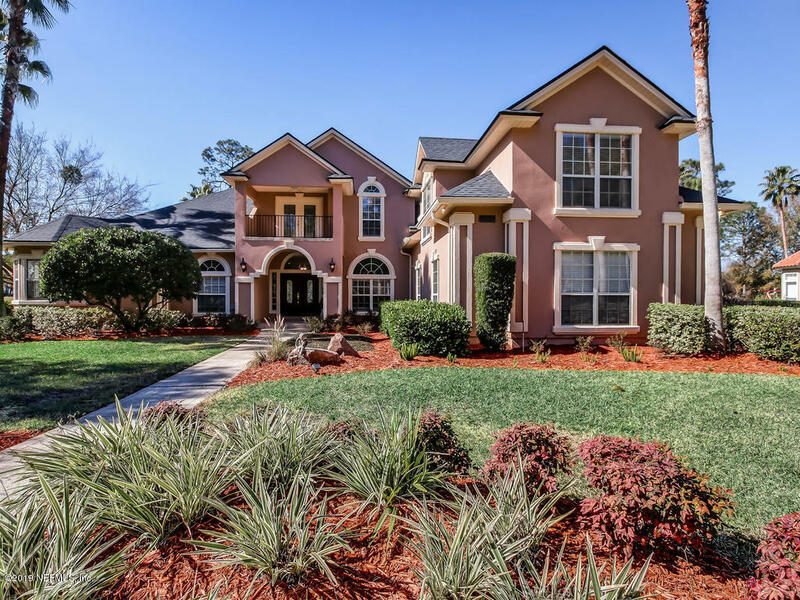 There is plenty of room to roam in this 4-BR, 4-bath, ONE-STORY HOME, where no detail is spared, beginning with soaring 12' CEILINGS and handsome HARDWOOD FLOORS. 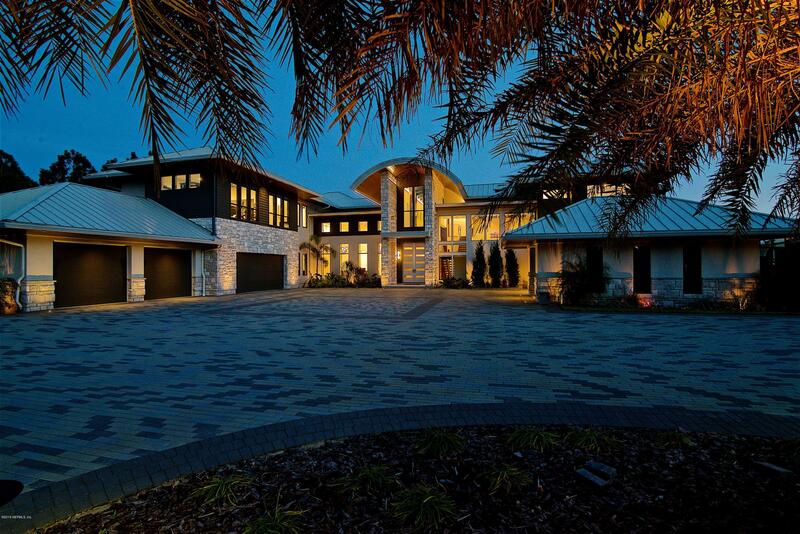 Outstanding custom home! Enjoy Indoor and outdoor entertaining here. Large kitchen with prep island, granite counter tops, stainless steel appliances, gas oven and a wine station opens to family room with tray ceiling and gas fireplace. Besides spacious formal living and dining rooms there's a cozy sun room with see thru fireplace. 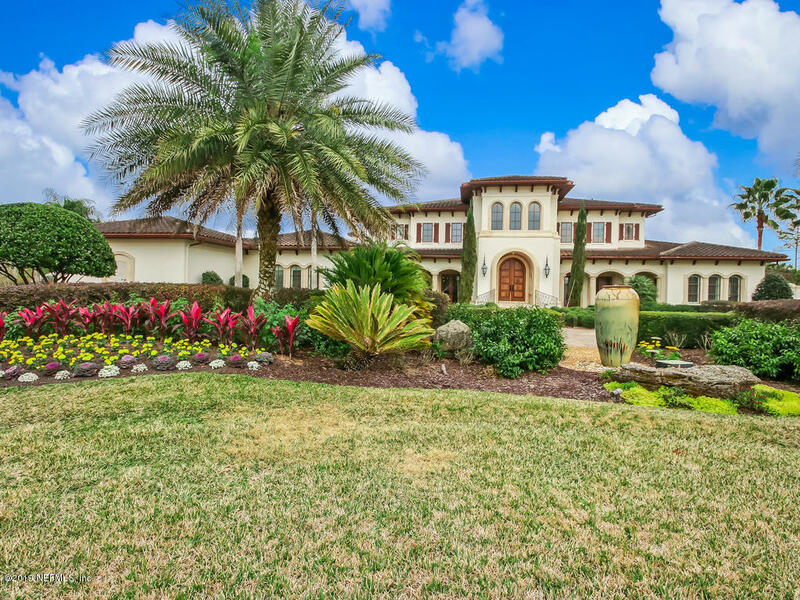 An impeccably landscaped over 1/3 acre lot in exclusive Glen Kernan is the perfect setting for this stunning Pineapple Builders one story custom built home. Many unique details stand out as you tour the home's spacious interior, including soaring wood beamed ceilings, solid 8 ft. doors, arched display niches and lighted built-in shelving. The 4 bedroom, 3. 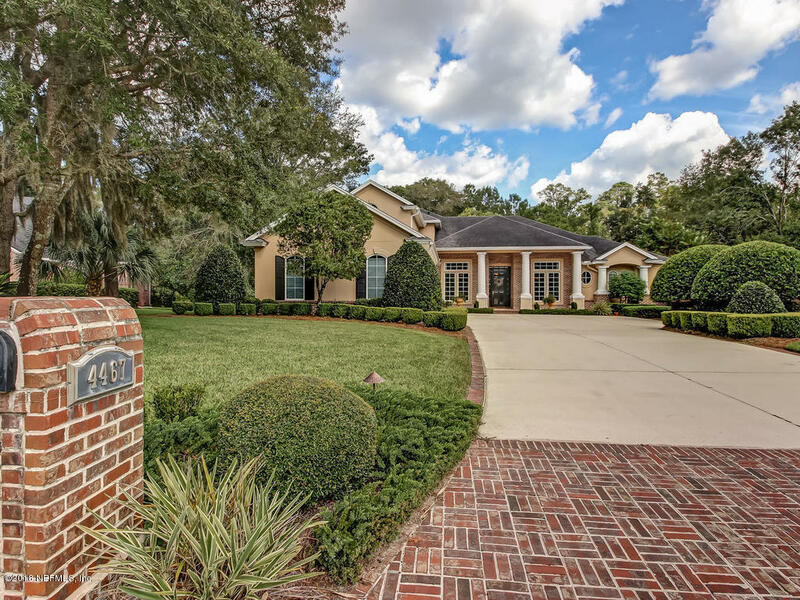 This gorgeous Glen Kernan Country Club home on 0.79 acres is priced UNDER recent appraisal! A NEW roof was just installed and the home interior was freshly painted. Timeless Design & Artistry are unmistakable in this Pineapple Masterpiece from the Turret Entry & creeping fig. Dramatic Foyer/Staircase open to adjoining Living & Dining Rooms. Chef's kitchen features Viking Professional appliances, prep island, Refrigerator/Freezer in Pantry Alcove. The adjacent Butler Pantry, Wine Storage & Wine Chiller are convenient for Entertaining. 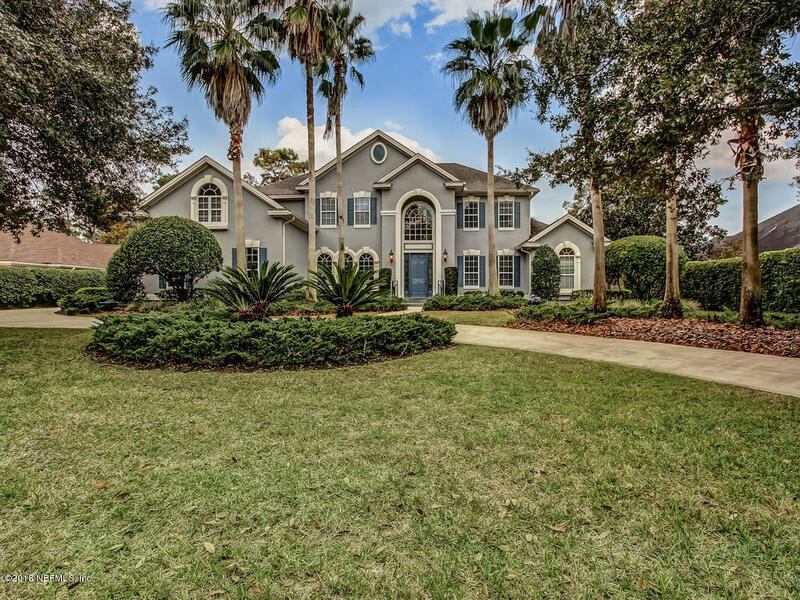 Centrally located in Glen Kernan Golf & Country Club, original owners have meticulously maintained this gorgeous masterpiece. 1st floor rooms are embellished with wood flooring in social areas. Extensive custom cabinetry, gourmet kitchen, with professional Dacor appliances, Bosch Dishwasher, SubZero Fridge, prep island & open concept.